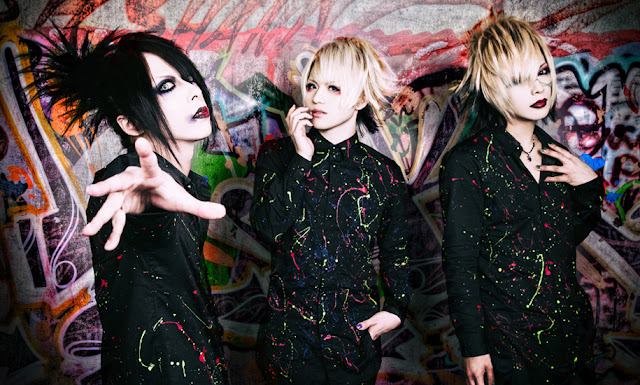 VIVALET - New Single Release | VKH Press – J-Rock & Visual Kei Coverage Worldwide! We have amazing news from VIVALET today! The band will be releasing a new single entitled 2度目の絶望とSuicide ceremony (2 dome no zetsubou to Suicide ceremony) on April 20th!